We have asked thousands of managers and business leaders what they want from their people if they were led and managed most effectively. There are a range of responses with many similarities. One of the responses comes up at every session on this subject. 'Happy People'! Happy staff equals happy customers equals motivated staff. It's time to embrace the subject and get past pre-conceived ideas of fluffiness. The science of happiness is well documented and the benefits of focusing on this basic of human desires has seen multiple benefits for individuals, teams and organisation's. 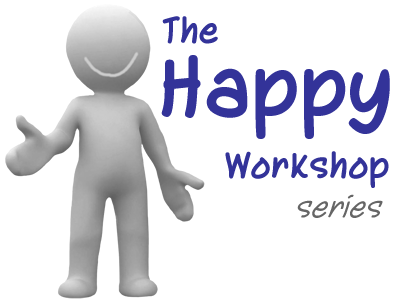 The Happy Workshop is a 90 -120 minute workshop dispelling the myths and exploring the science giving participants tools, ideas and options to implement back in their organisation's and teams to enhance performance through behaviour change for the better. 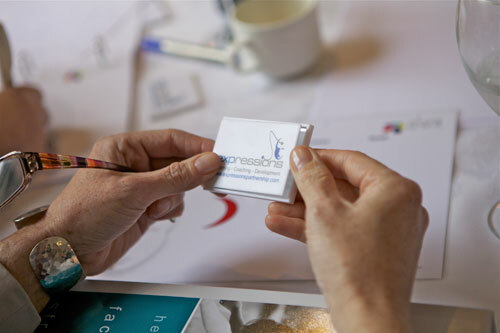 Participants will discover the secrets to happiness and how to utilise them for personal and professional benefits. Learn how the Happiness Formula can be used to enhance the culture and behaviour of any team. Understand how the 3 categories of Happiness affect the motivation of all people and what impact this has on the motivational drivers of people in your workplace. Learn practical ways to enhance the happiness and motivation of your workplace that won't cost the earth.